The tasty vanilla flavour makes this such a versatile product. 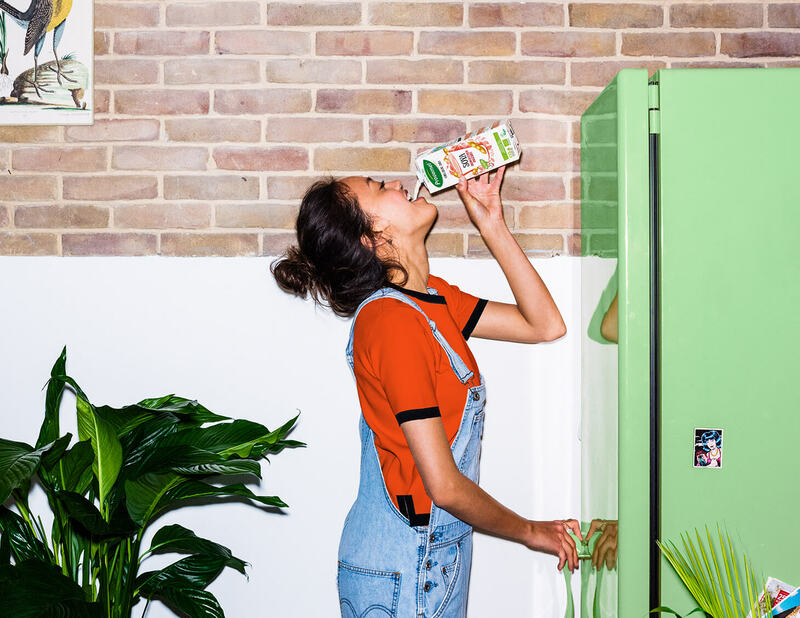 You can have it on its own, mix it with breakfast cereals or add it to a dessert. Or why not use it as a basis for your smoothies. 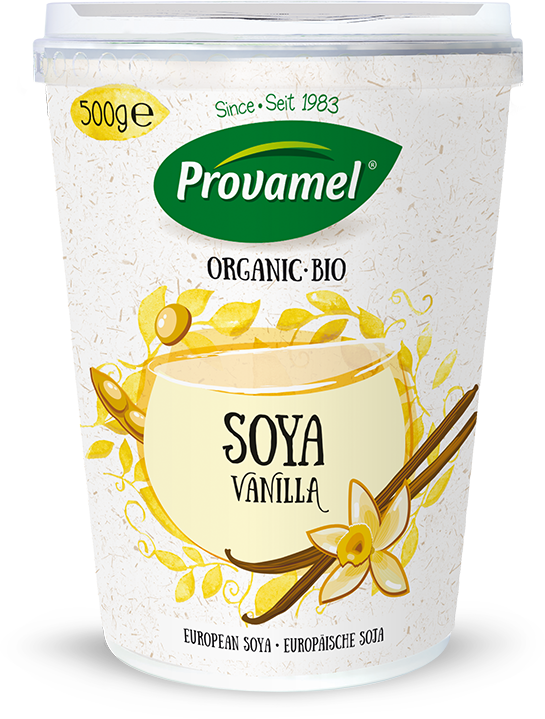 Experiment to your heart's content and discover for yourself how you like the Soya with Vanilla Alternative to Yogurt best.